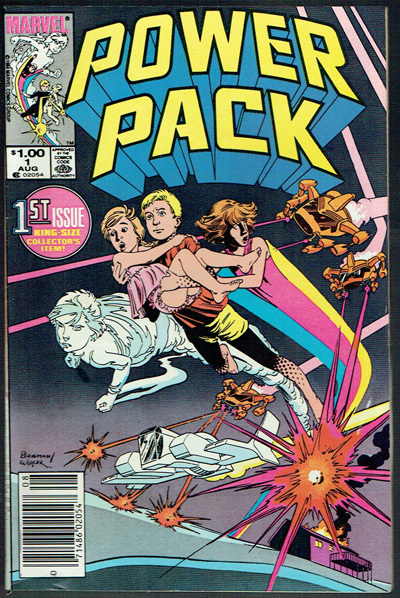 Origin and 1st appearance of Power Pack. Bending and indentation bottom corner book. Affordable key issue that's starting to sell well.